and networking and coordination with partners in business, government and education. Public relations targeted to educate the public and governmental officials about job opportunity events and bring attention to significant concerns that could inhibit and restrict economic progress is a vital component of the strategy. Oswego County has been a highly industrialized area since its inception in the early 19th century. However, like many industrialized communities in the Northeast, the shift to the southern part of the United States, as well as across U.S. borders has resulted in a significant amount of plant closures and downsizing throughout Oswego County. Closures such as Columbia Mills, Miller Brewery, Blount Lumber, Jefferson-Smurfit, Owens-Brockway, International Paper and Nestle Chocolate, to name a few, has resulted in the presence of “Brownfield” sites and buildings — those blighted and deteriorated facilities requiring significant site cleanup and redevelopment. The Operation Oswego County Foundation works to combat this blight and deterioration by acquiring such properties and rehabilitating them for re-use, including the development of industrial parks and business incubators. One of the more effective techniques used to help entrepreneurs and start-up business firms survive their early years and grow and prosper in the community is their utilization of a small business incubator. 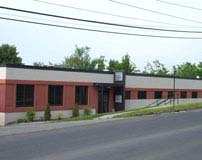 A small business incubator is a physical facility which provides various sizes of office and/or manufacturing space, loading docks, and shared spaces for bathrooms, meetings, and reception. Operation Oswego County Foundation oversees the administration of Oswego County’s small business incubator — the Oswego County Business Expansion Center (BEC) in the City of Oswego. The BEC provides additional business support to its tenants such as business plan preparation, business management and finance counseling, and assistance with marketing and promotion. The Micro Enterprise Training Program provides guidance and support to people interested in starting or expanding a small business. 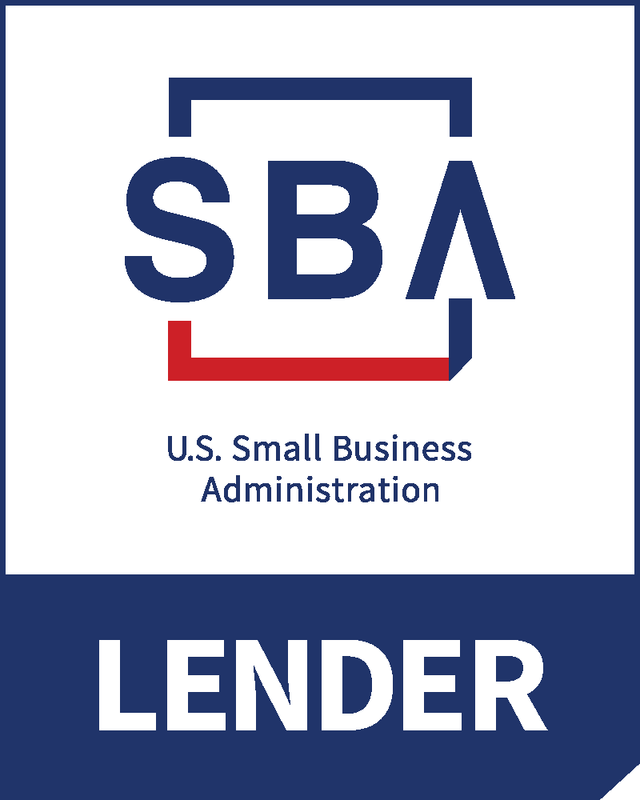 The program provides a 21-hour small-business training program that covers such topics as how to write a business plan, how to obtain financing, accounting and tax issues, business insurance, legalities, marketing, and other basic business start-up issues. 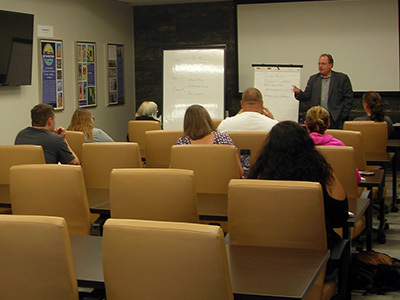 Classroom training is provided by local Small Business Development Center instructors as well as area business professionals. Classes are held throughout the year at various locations throughout Oswego County. Tuition scholarships are available for households within low to moderate income guidelines as established by U.S. Department of Housing and Urban Development. Apply now! Understanding how a new development or a plant closure will affect the local economy and community is one of the most important elements in making informed decisions in economic development. The Operation Oswego County Foundation works to analyze information and statistics surrounding a particular event, in an effort to help determine both direct and indirect impacts on the economy which are associated with the event. The Foundation does this with the goal of providing understandable, defensible, objective and flexible economic impact analysis to elected officials, community leaders and the general population. This educational process is essential and critical to making informed decisions related to the cost/benefit associated with specific economic development projects and initiatives. In cooperation with the Workforce Development Board of Oswego County and other county and state agencies, the Operation Oswego County Foundation works to provide employers with custom training services such as on-the-job training opportunities, skills assessment and apprenticeship development, as well as information on tax credits, labor laws and workplace safety. Working collaboratively with the Workforce Development Board, this strategy is focused on maximizing the training and educational elements that are needed and necessary to build, maintain and grow the human capital resources in Oswego County while meeting and exceeding the national objectives of the Workforce Innovation and Opportunity Act. The Foundation is governed by a volunteer Board of Directors comprised of local business and community leaders who strive for economic growth policies which result in project development.